VVV Automotive has released a new video, giving us a look at Project CARS 2 on the Playstation 4. 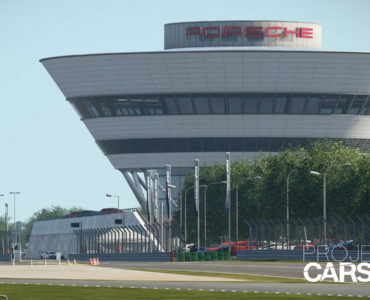 The video shows a comparison between Project CARS 2 on a Standard PS4 and on a PC, using the title’s E3 demo. Also included is an interview with Game Director Stephen Viljoen, sharing the latest info on the WMD powered title. 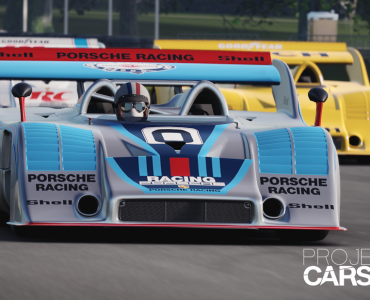 The full list of all cars included in Project CARS 2 can be found here, the track list can befound here. Thanks for the update, it’s Team VVV btw, we haven’t been called VVV Automotive since 2011. All sounds so sweet. PC1 sits and has sat on my SIM PC pretty much undisturbed since it came out. After months of tweaking on my SIM rig, I could never get the game to render an acceptable “simulator feel experience”. I loved the visuals, the time and the weather changes but that’s about it… So it sits, a waste of money as I spend my time and money on SIMs that are supposedly “chasing” project cars? It must be nice to be a legend in your own mind. 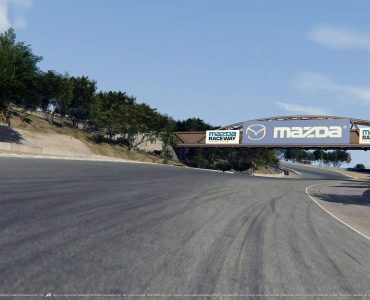 Yes I am finally excited about the “possibilities” of PC2, but I won’t lie, I am still extremely disappointed that I wasted my money and effort on PC1! Also not a fan of PC 1,2,3… development soon stops on an “old project” and you move onto the next “project” and ask us all to re-invest all over again and trash our previous investment! Assetto Corsa, Raceroom, and iRacing all “evolve” and thus protect your previous investment better than the “dump and run projects”. I might not complain as much about PC2 (which I will try) if I actually find myself using it. 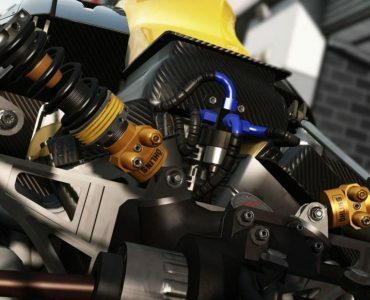 Good luck guys, if you deliver a “sim” that feels as good as it looks and not just deliver hype, hopeful fanboys and promises of PC3 moments after releasing PC2… you might actually have something decent this time!